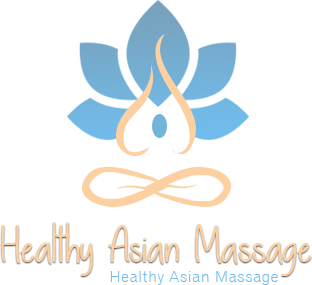 Managed by a Tibetan massage specialist, The Healthy ASIAN Massage center opened 3 years ago in the center of Brussels. Since then, many customers have had the opportunity to enjoy an Asian massage. Read about their experience here and testify about your own! Did you enjoy your hot stones massage or your herbal pouch one? Let other people know what you liked about it and what benefit you got from it. The massage center is located in center Brussels. Therefore, it can be reached from Anderlecht, Ixelles, Schaerbeek, Laeken and Ganshoren. We welcome customers every day of the week from 11 a.m. to 11 p.m. Don’t hesitate to ask your questions about Chinese massages or other techniques via our contact form! A beautiful place with good massages, follow up!